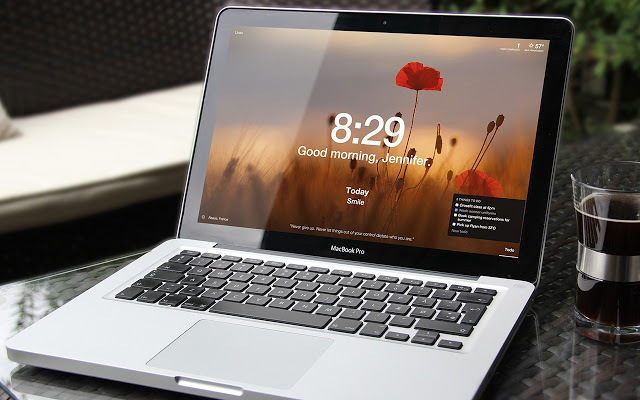 Google Chrome is the world’s most popular browser along with Firefox. Everyday we use Google Chrome to open countless web pages in multiple tabs to do you tasks. We really have to thank Google Chrome for allowing us open more than one tabs so that we can work quickly. But, you may don’t realize that opening more tabs can cause a less focus. Without something/someone to remind us, we can lose an opportunity to get the job done in proper time by opening more tabs. 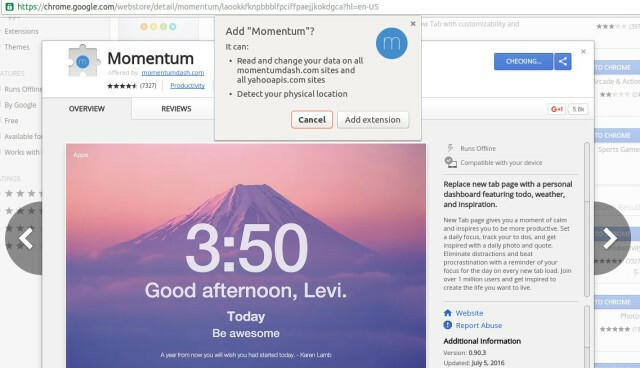 Fortunately, there is useful Google Chrome extension called Momentum. This extension allows us to set a daily to-do-list and will be shown with a beautiful background every time we open a new tab. Follow the instruction below to use the extension. Before get started, you will be asked for name and email address. 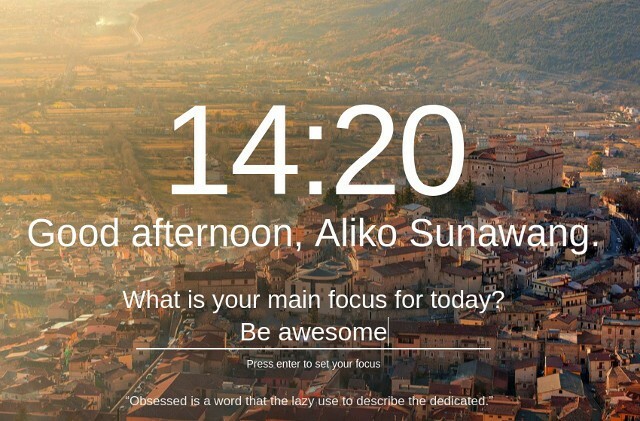 Starting now, you will see a random backgrounds and quotes every time you open a new tab. You will also be welcomed with a greeting message. Right below the greeting message, you will asked about a main thing you want to do today. 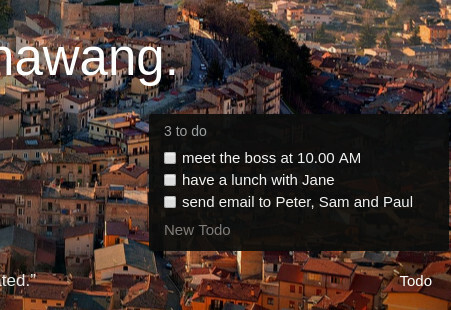 In order to set more to-do-list, you can click the “Todo” menu on the bottom right corner and put some lists on it. 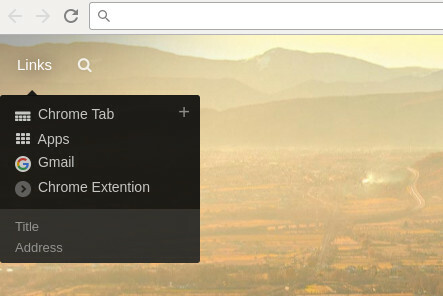 The lists will be shown every time you open a new tab in Google Chrome so you will never forget what tasks to do today. Momentum also allows us to add our favorite links. To do that, head to the top left corner and click the “Links” menu. Click on the “+” icon and enter the tittle and adress of the URL you want to save.